We are second generation family owned and operated turkey farm based in Cortown, Kells Co. Meath, Ireland. Hogan’s Farm produce and supply fresh turkeys to local butchers, retailers and foodservice customers nationwide and also operate a Farm Shop on site. Turkey is not just something we have great knowledge of but essentially is who we are..in fact everyone of our family grew up knee deep in feathers! It all started over 50 years ago, with our mother and father who were originally Dairy farmers. Our Mother, like most farming wives at the time decided to rear 70 turkeys one Christmas, to raise some extra money for herself and her growing family. All the turkeys sold out so our mother decided to rear more the next year and before you know it ..we became a Turkey Farm! As the business grew so did the Hogan Family, and Fintan & Paul joined their parents business. Now, in it’s second generation,Hogans Farm is managed by Fintan and Paul along with their wives Hilda and Sandra.We consider ourselves a true family business as some of our staff have been with the company over 25 years! Currently employing over 20 people, we are a proud local employer and it is our aim to keep this number growing. 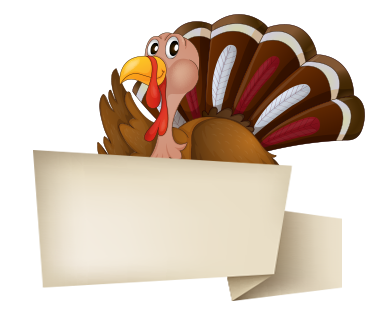 This site is home to our Turkey Farm and fresh turkey processing facility. This is the original site and is where you will find our main office and fresh turkey processing facility, all of which are located in now reformed stables and outhouses of what was once part of the Charlesfort Estate. This plant is Bord Bia and Halal accredited. 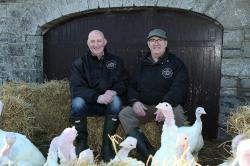 Our Seasonal Hogan’s Farm Charlesfort turkeys are reared on our own farms under our supervision. The furthest rearing house is 25 miles away which also reduces our carbon footprint in production which aids our sustainability programme. This facility aida Hogan’s Turkeys ltd in the cold storage of the fresh turkey produced at Christmas. It caters for the entire business cold storage requirements and is also our main central distribution centre. Chilled and Frozen storage space is available for rent please contact Fintan on 0469240273 or fintan@hogansfarm.ie for further information. 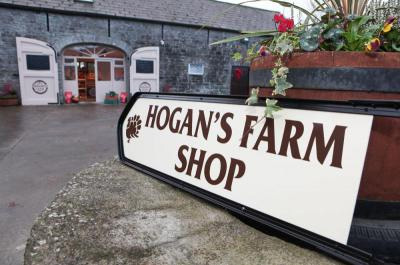 Our Farm Shop is located on Hogan’s Farm in Cortown, Kells, Co. Meath. We produce a wide range of freshly prepared turkey products on site along with large selection of frozen foods and local artisan goods.